To see breakdown of program fees, click to see our catalogue! 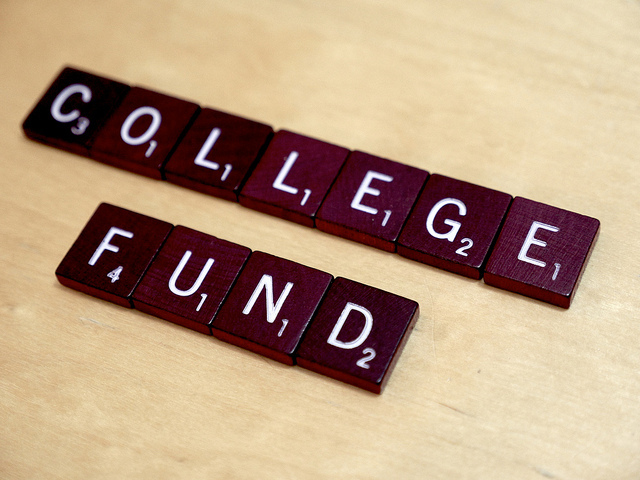 Since the college is a non-profit organization without reserve funds, it is necessary to operate on a cash basis. All tuition and fees are due and payable upon registration for each semester. An interest fee of 2% will be charged monthly on all outstanding accounts. Students who are overdue in their payments cannot continue their studies without permission from the college. A student with outstanding fees may not register for another semester. No student may graduate or participate on a WAT team with unpaid fees. We know that College is expensive, but we believe it is a valuable part of any person's discipleship journey. At Eston College, we do our best to keep costs low and to provide bursaries and other incentives to help offset the expense. In order to qualify for the $1600 reduction in Student Fees the student (new or returning) must volunteer for a minimum of 10 days with a maximum of 10 hours a day, in a non-paid position with a minimum of 80 hours in a church, Christian camp or Christian organization. These 10 days/80 hours can be split between 1 or more ministries and must be fulfilled between April 1, 2019 and August 25, 2019. Students must complete 5 Eston College courses (including tracks and travel requirements) and 1 Eston College student ministry each semester and pay room & board to the college. For a printable Volunteer Service Application, click here. Contact the Admissions Office at 1-888-440-3424 or registrar@estoncollege.ca if you have any further questions. If you require more information, please contact our Registrar at 1-888-440-3424 or registrar@estoncollege.ca.